"Look, I don't want to die up here because you're too scared to take a risk." 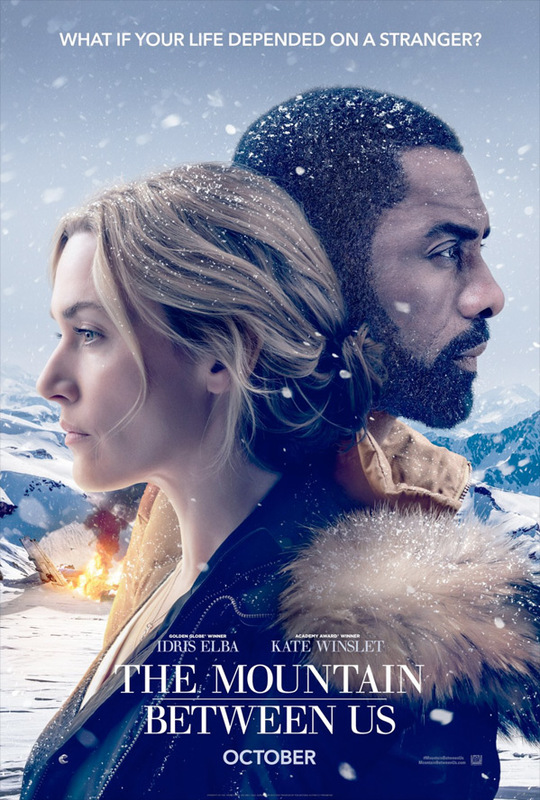 20th Century Fox has debuted the first official trailer for a dramatic survival thriller titled The Mountain Between Us, starring Kate Winslet and Idris Elba and survivors of a plane crash in the mountains. It's yet another survival story set in desolate snowy mountains, similar to The Grey, but it's also about the relationship between these two people - who were strangers before the crash. This was filmed up in Canada, and it looks beautiful, but also deadly. "I think optimism and hope is crucial to survive," director Hany Abu-Assad tells USA Today. This looks solid, with these two very talented actors leading the way. Where did the dog come from? See below. Stranded after a tragic plane crash, two strangers must forge a connection in order to survive the extreme elements of a remote snow covered mountain. When they realise help is not coming, they embark on a terrifying journey across hundreds of miles of wilderness, pushing one another to endure and igniting an unexpected attraction. 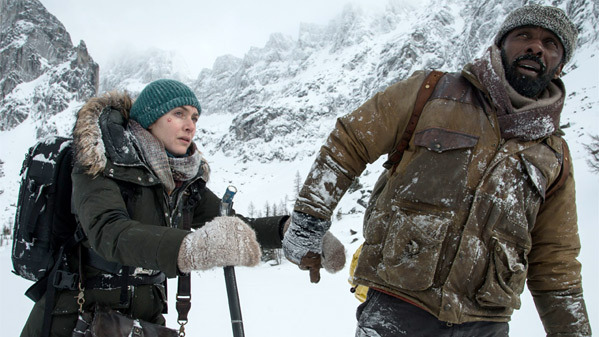 The Mountain Between Us is directed by Oscar-nominated (for two of his Foreign Language films) Dutch-Israeli filmmaker Hany Abu-Assad, of the films Rana's Wedding, Paradise Now, Do Not Forget Me Istanbul, The Courier, Omar, and The Idol previously. The screenplay is written by Chris Weitz and J. Mills Goodloe; based on the novel by Charles Martin. Fox will release The Mountain Between Us in theaters everywhere in the US starting October 6th later this fall. Who's interested in seeing this?